Granted, regular visits to the dentist to perform corrective measures on your teeth helps. Yet, there are preventive measures that we should practice in the care of our teeth. For instance, brushing our teeth regularly, flossing and maintaining regular dental visits. This has been said that a beautiful smile can also be achieved by getting dental teeth whitening or professional teeth cleaning. But Most importantly, we need to eat right. In other words, eating healthy food can help promote oral health, as well as a healthy smile. However, most of the foods that make up the American diet are either high in sugar or high in acidity. Such foods only degrade the health of your teeth and gums. That said, which foods should we consume, and which foods should we avoid? Let us first start by taking a look at the foods that are beneficial for our oral health according to the American Dental Association (ADA). Healthy foods that are high in nutrients such as minerals, vitamins, and calcium among others. Such nutrients help strengthen and improve the health and performance of our teeth. Below is a list of foods that will help you achieve a healthy and enviable smile. Yes, you read that right! Dairy is super beneficial for your teeth due to its high nutrient value. 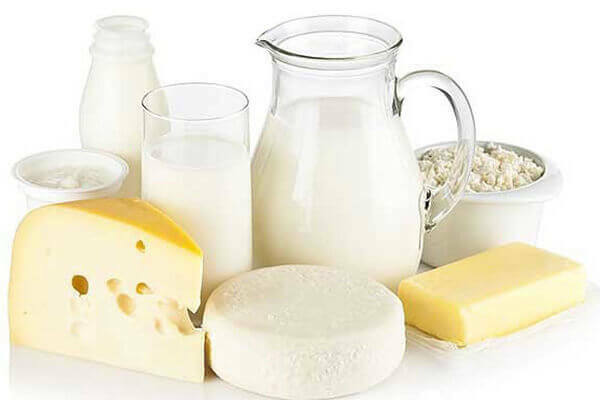 Dairy products such as milk are very high in calcium, a very key ingredient to strong healthy teeth and bones. In fact, according to Health.com, our teeth and bones contain 99% of the calcium present in our bodies. So, what happens to the remaining percent? This 1% is used to aid blood clot, regulate blood pressure and so forth. In other words, other vital organs of the body need calcium to function as well. When we do not have enough calcium, your body will use some of the calcium presents in the bones and teeth. This is what results to worn down and damaged teeth and bones. There’s another side to calcium as well. According to Howel dentist – Dr. Najwa Jaber, certain dairy products, such as cheese, are high in casein. Casein is a milk- protein that helps aid the reduction of enamel erosion. Moreover, this protein has the ability to help in the prevention of enamel erosion as well. So, go ahead and stock up on cheese, milk and other low-dairy products. 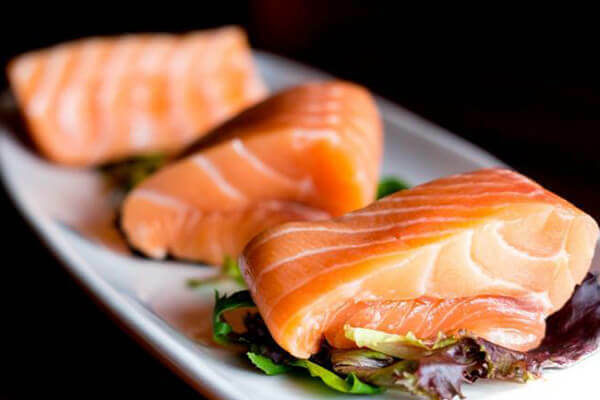 We’ve all heard that fatty fish that are rich in Omega-3 fatty acids promote good health. It turns out that they are also great for our teeth. How come? Recent research states that Omega-3 fatty acids help prevent the development of gum- disease. According to Dr, Mercola, gum disease is often caused by serious inflammation. Periodontal diseases are known to have a negative effect on the health of the gums and bones. Omega- 3 fatty acids are high in anti-inflammatory properties, hence their ability to prevent gum disease. Moreover, fatty fish are high in vitamin D. Vitamin D is known to increase the body’s ability to absorb and utilize calcium. According to the American Dental Association, vegetables are rich in fiber. Hence, they have a mouthwash effect on your teeth and mouth. 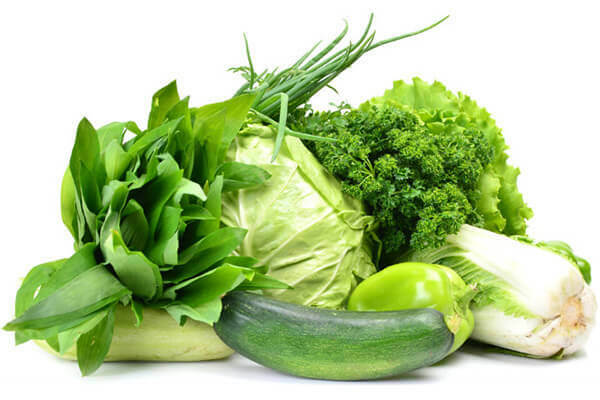 Vegetables encourage you to chew more, and in turn, stimulate the mouth to produce saliva. Saliva is said to contain a good amount of calcium and phosphorus. These ingredients are crucial to the protection and strengthening of teeth. Moreover, the saliva helps wash- away bacteria from the mouth. Bacteria is the culprit in the development of cavities and weak teeth. Grab some healthy green vegetables such as carrots, celery, cucumber and kale for a healthy smile. This list would not be complete without adding water. 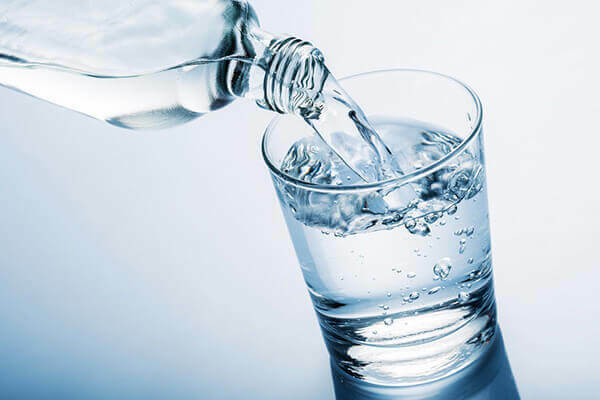 Water helps wash away the bacteria and trapped food particles from the teeth. So, try and drink up to eight or more glasses of water. Water is healthy because it is high in fluoride as well. Fluoride strengthens the enamel of the teeth, making them more resistant to erosion. In a way, it slows down and prevents acid formation in the mouth. Very informative writing. I am really gonna follow this article for my teeth care. Beating the Fear of Dentist Phobia!